Congratulations to the Neurovascular team who received the 2017 Inter-professional Team Prize from Profession Santé. The Profession Santé prize is awarded to a healthcare team that, thanks to its cohesion, facilitates the development and implementation of quality patient care and patient services. 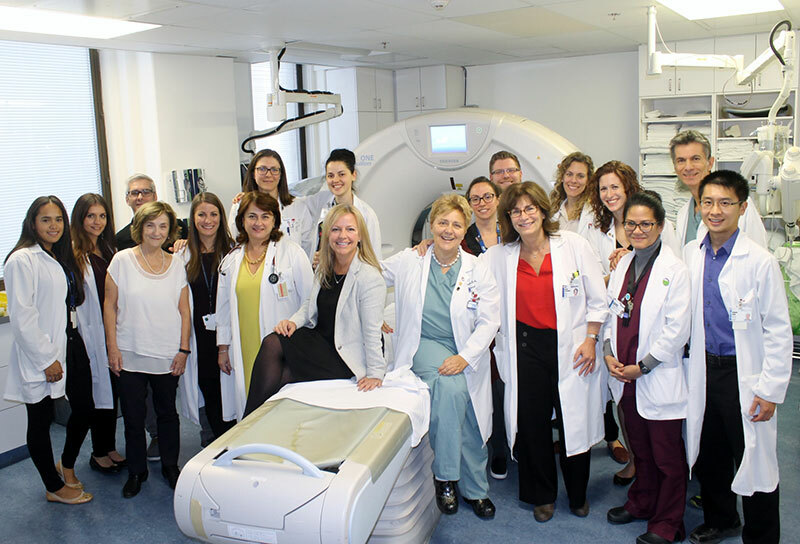 Learn more about the Neurovascular team and their exemplary work! The Doodle was featured in Forbes, The Independent, Time and several other publications. View the Doodle or read more about Penfield on our website.